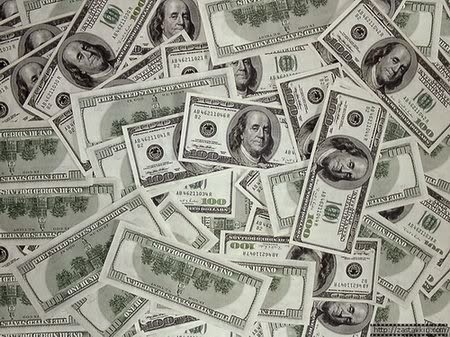 In an economy where every dollar counts, getting the most for your dollar should be a primary concern in every aspect of life. Many of us clip coupons or use an application for saving/comparing, browse through pages of Ebay or some other auction site, refer to Angie's List or do whatever possible to get the best price before we purchase a product or service. But when it comes to healthcare, many people just accept without question the cost they pay, either totally out of pocket or as a co-pay, for medical care or associated diagnostic testings. By not exercising the same diligence when it comes to healthcare cost, many are losing precious dollars by the thousands. According to CBS Detroit the price for a common knee procedure can range from $1,400 to $13,000, and the price for the price for treatment of a kidney stone can range from $2,000 to $14,000. Sometimes the just driving a few extra miles can mean big bucks saved. There are several good online tools that enable you to compare healthcare cost and if you need assistance to help you navigate through some of the jargon, a healthcare advocate/navigator can assist with a variety of things. In addition to comparing, always thoroughly check your bills for accuracy. One thing I would mention is that comparison should not take the place of using good judgment and taking into consideration the quality of service one receives. I would not advocate receiving care/treatment from someone who is not skilled or licensed to provide the service you are seeking nor someone who has a reputation of substandard practices. Do your homework and also compare providing providers. First we crawled, then we stood up and soon we were talking steps and we learned to walk...correct...not so true. Most folks think it is a simple putting one foot in front of the other..but it is more to it. Improper walking technique throws the body out of line and can lead to back pain and other body discomfort. Check out the video as a physical therapist show you the proper mechanics of walking. Thai Chi, an ancient art which originated in China as a martial art, is often referred to as "meditation in motion". Thai Chi has been proven to reduce pain and be beneficial to ones mental and physical well-being. The great thing about Thai Chi is individuals at various levels of fitness ability are able to participate. Thai Chi movements are not forced and the muscles remain relaxed, so it is adaptable for almost anyone, even those who need the aid of assisted devices, wheelchairs or recovering from surgery. The Arthritis Foundation program uses gentle Sun-style routines and offer classes around the community. Community Acupuncture: The Calmest Revolution Ever Staged from POCA TV on Vimeo. Five weeks into seeking out an acupuncturist for relief of chronic back pain which has over the years lead to sleep disturbance, higher levels of stress and the general feeling of being trapped by a condition that was robbing me of improved quality of life, I am a living witness of the benefits of acupuncture. My practitioner, Kim of Revive Community Acupuncture, begins treatment with a check in of how I have been since my last treatment and proceeds to place the needles on different points of my body based on our conversation. The thing I find most interesting about acupuncture, other than it has greatly improved my state of wellbeing, I almost immediately go into a sleep state but I do not realize I have drifted off, awakening about an hour later. 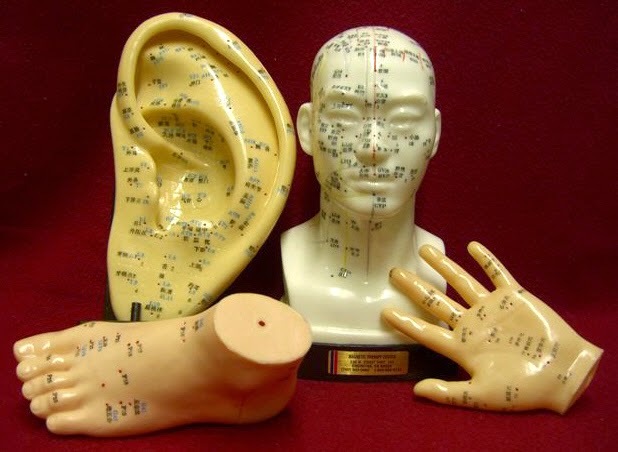 Sadly, acupuncture is not covered by all insurances making populations I believe could benefit most, seniors, the disabled and those with limited finances no access to this therapy that has been shown by research to be beneficial. On the positive side, some areas are fortunate to have Community Acupuncture Clinics which offer acupuncture in a group setting on a sliding scale fee based on your own determination of what you can afford ($15 -$35 per session), making it much more affordable. The main thing is you must keep an open mind and do not have expectations of overnight results. You must , like with any treatment, adhere to the establish plan of care and be patient. For me acupuncture has become part of my lifetime wellness plan. My hope is that this alternative therapy will be recognized by all insurers, especially Medicare/Medicaid and that the Community Acupuncture Movement can expand all over the world. You can do your part to help the growth of clinics by joining People's Organization of Community Acupuncture. It is the visible increase of interest that helps generate clinics opening in areas where currently none are available. We all know that wise food choices can make a difference in the pounds we gain or lose, but did you know that nutrition can have an impact on back pain...read more about the "4 Ways Healthy Nutrition Can Relieve Back Pain"